When President Obama said that he did not want his daughters punished with a pregnancy- he wasn’t kidding. Perhaps that was the motivation behind his creation of the The Office of Adolescent Health (OAH) a government agency and division of the Health and Human Services Department. 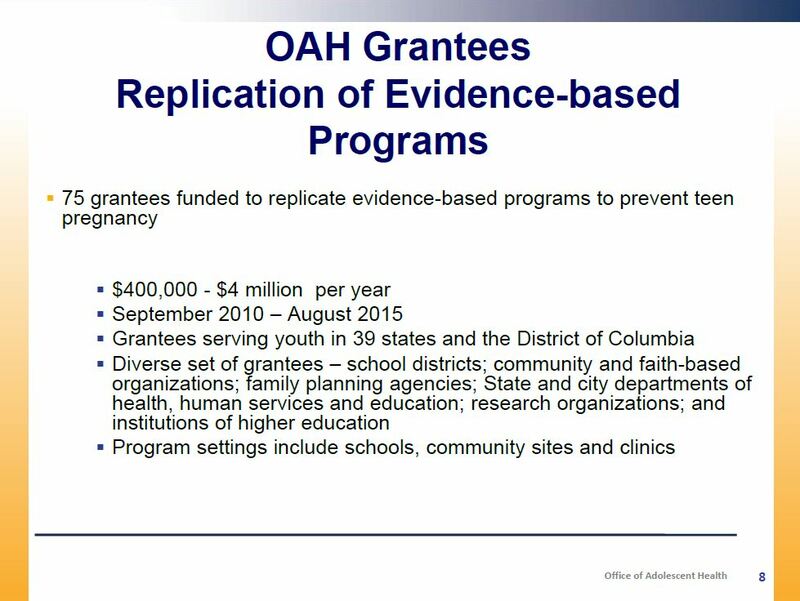 According to Siecus, the OAH is part of President Obama’s Teen Pregnancy Prevention Initiative (TPPI), first funded in Fiscal Year (FY) 2010 at $110 million, in public and private grants. The Initiative funds programs that “reduce teen pregnancy”. TPPI is administered by the Office of Adolescent Health (OAH), in cooperation with the Administration for Children and Families and the Centers for Disease Control and Prevention (CDC). 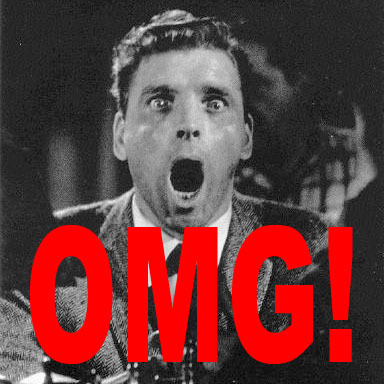 In 2012, OAH or TPPI was funded at $105 million. 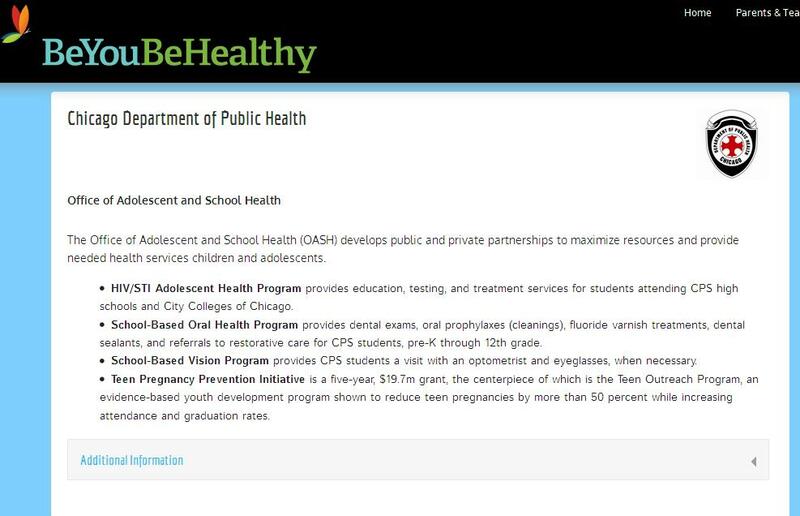 In addition the OAH coordinates HHS efforts related to adolescent health promotion and disease prevention; and communicates adolescent health information to health professionals and groups, those who serve youth, parents, grantees, and the general public. OAH is the convener and catalyst for the development of a national adolescent health agenda. To achieve these goals for FY 2011–2015, nine state- and community-based organizations, including two Title X agencies, and five national organizations were funded through the cooperative agreement, Teenage Pregnancy Prevention: Integrating Services, Programs, and Strategies Through Communitywide Initiatives. These awards were made through two competitive funding opportunity announcements (FOA): one through a joint FOA from OAH and CDC, and one from a joint Office of Population Affairs and CDC FOA. 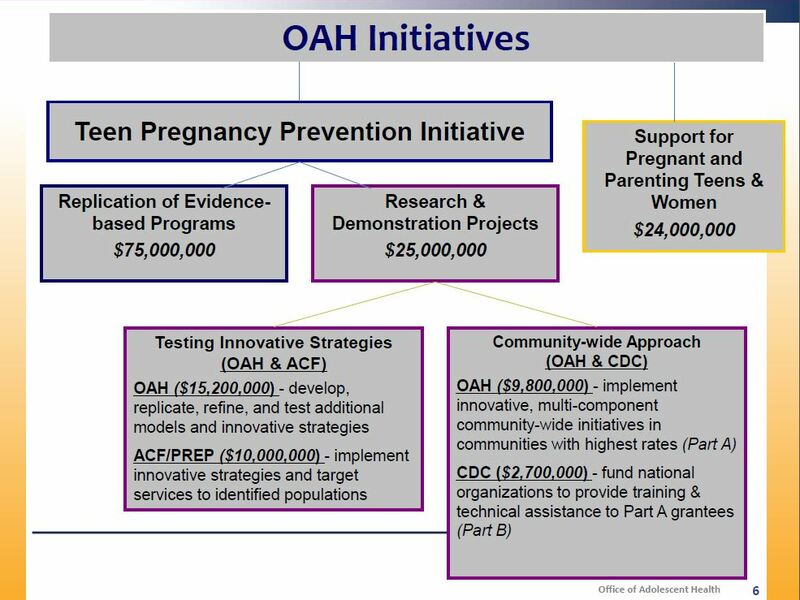 OAH seeks grantees to work in areas of high teenaged pregnancy and recently solicited applications to give away $890,000 in grant monies. 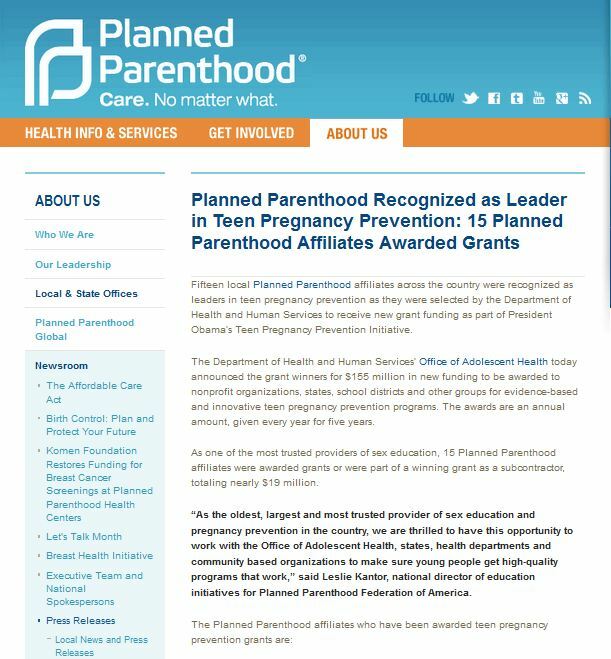 In addition, grantees of the OAH include….abortion giant Planned Parenthood, something the national office bragged about in 2010. That $477,790 annually amounts to $2,388,950 in grant funding for its “Teens Rise!” project. 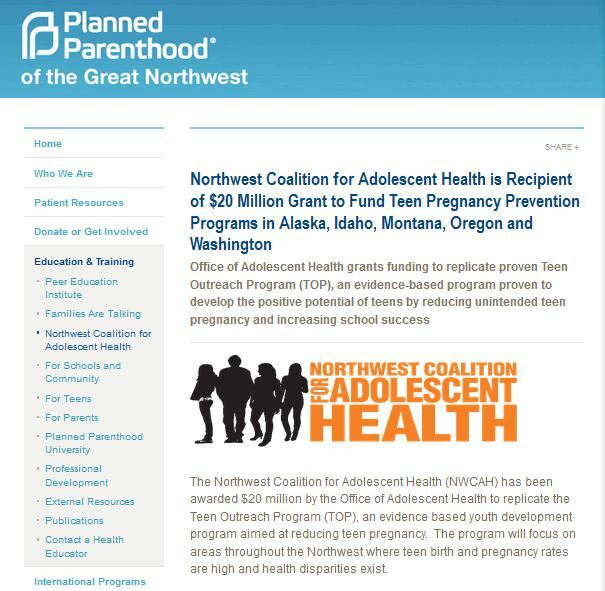 Planned Parenthood of the Great Northwest in partnership with five Planned Parenthood affiliates collaborate to administer the Teen Outreach Program (TOP)® program in 73 sites across five states receives annual funding of $4,000,000, targeting children in grades 7-12 (ages 12-17 years old). Despite the above claim that PPGNW received $4,000,000 by the OAH, PPGNW claims it originally received $20 MILLION from the government organization in 2010 when the office was created. 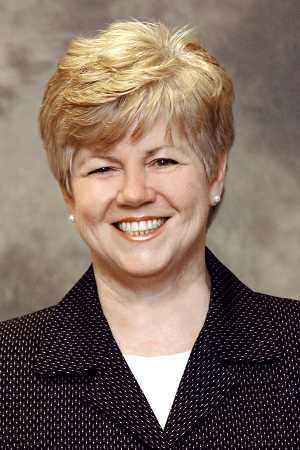 Evelyn M. Kappeler is the Director of the HHS Office of Adolescent Health, a position she has held since July 29, 2012. Ms. Kappeler was first appointed in 2010 by the Assistant Secretary for Health to build and to lead, in an acting capacity, the newly funded Office of Adolescent Health (OAH). 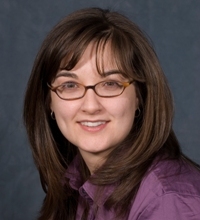 Kappeler previously served as the Acting Director of the HHS Office of Population Affairs (OPA) where she managed the office and oversaw an expansion of the Title X National Family Planning Program. 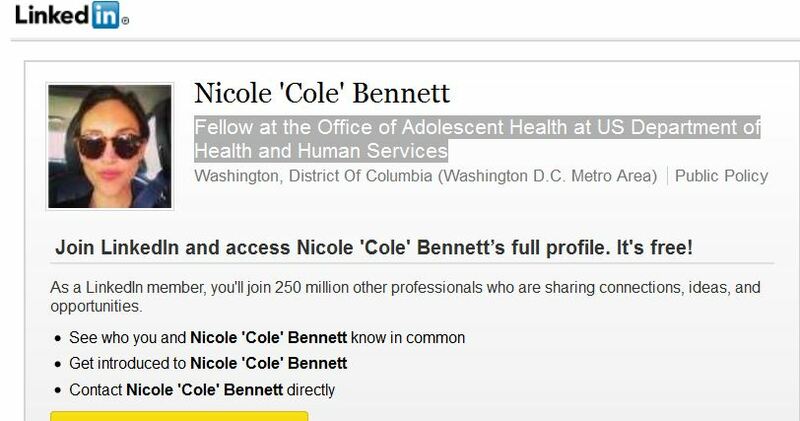 Nicole “Cole” Bennett is Fellow at the Office of Adolescent Health at US Department of Health and Human Services , just so happens that she was a Program Coordinator for Planned Parenthood Los Angeles from September 2007 – August 2010, according to her LinkedIn page. Although, it seems obvious that this initiative to assist women in pregnancy or prevent teenaged pregnancies is aligning with abortion promoters, we will surely discover more connections as this new government agency continues. 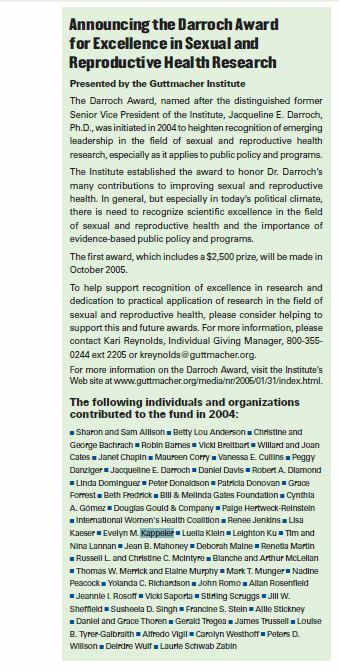 So, I will end with this tid-bit: A 2011 OAH Training Initiative included former Planned Parenthood and Siecus members. Hmmmm. A new billboard aimed at preventing teen pregnancies is causing a bit of controversy. The Chicago Department of Public Health is using billboards showing pregnant teen boys in their 2013 campaign to prevent teenage pregnancies. According to a public health department spokesperson, they want to impress upon the young public that teen pregnancy is not just the girl’s responsibility. The ad campaign is being rolled out this week in the city and suburbs, on transit buses, trains and billboards. They are placed close to local high schools where the teen pregnancy rate has recently increased. Good Day Chicago took to the streets to see if these spreads, intended to spark conversation, will get the message across. The reaction was mostly positive on Michigan Avenue Wednesday morning. 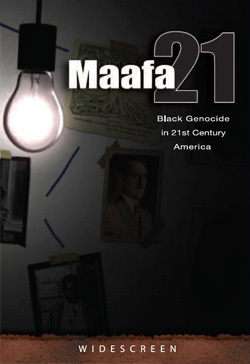 Demographics or targeted Black Genocide? Teenage abortion rates were highest in New York (41 per 1,000), New Jersey, Nevada,Delaware and Connecticut. Dakota all had abortion rates of eight or fewer per 1,000 women aged 15–19. • More than half of teenage pregnancies ended in abortion in New Jersey, New York and Connecticut. • In five states, 15% or fewer teenage pregnancies ended in abortion: Kentucky, Arkansas, South Dakota, Oklahoma and Utah. 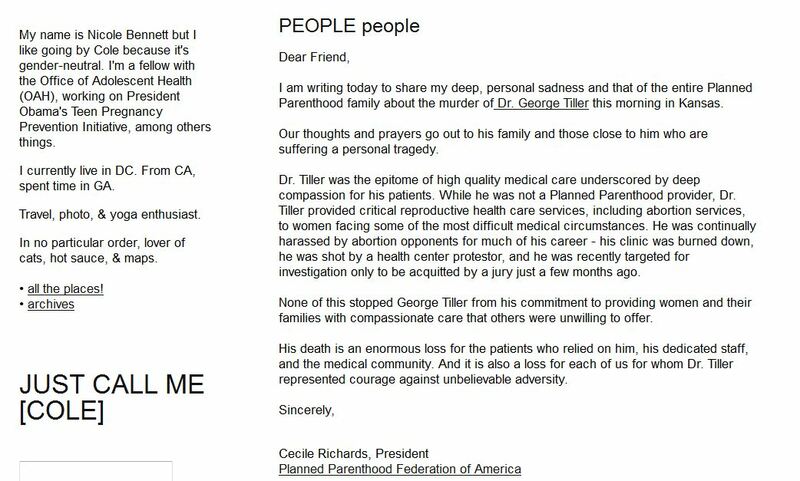 Perhaps the abortion rate among this group has something to due with the fact that Planned Parenthood targets Black and Hispanic Communities to make sure they have easy access to abortion. And why would they do such a noble thing: EUGENICS?